This Air Jordan 6 Retro pays tribute to Michael Jordan’s nickname “Black Cat”. 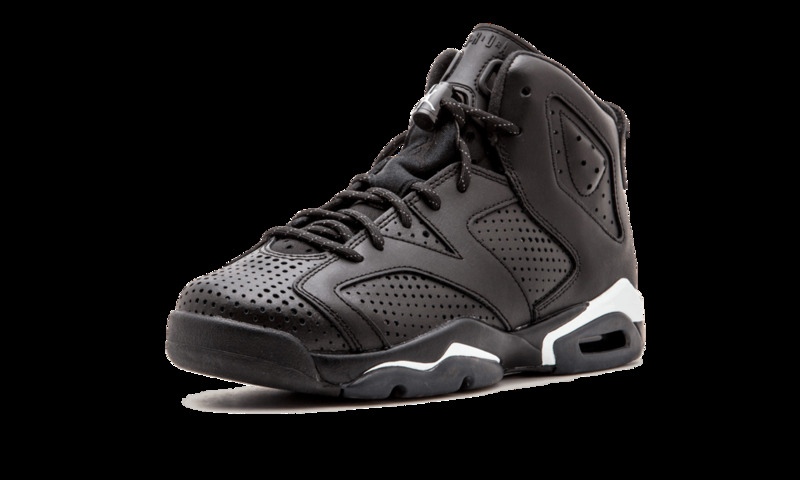 Featuring an all-black leather upper with perforated detailing and 3M reflective laces. 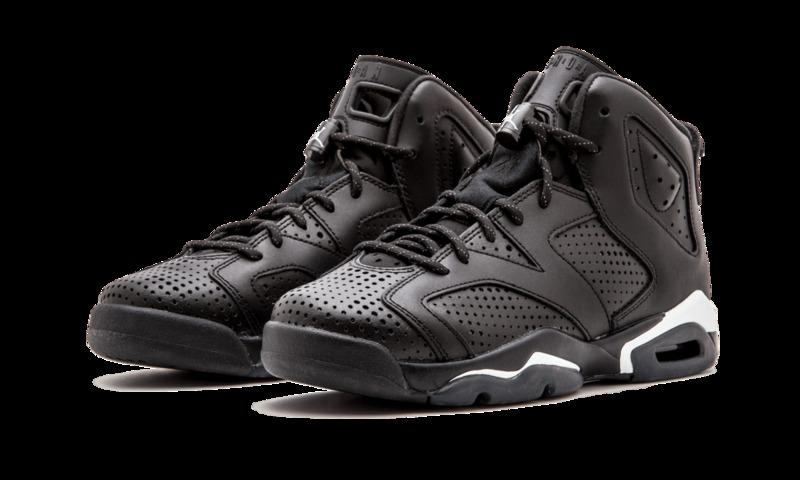 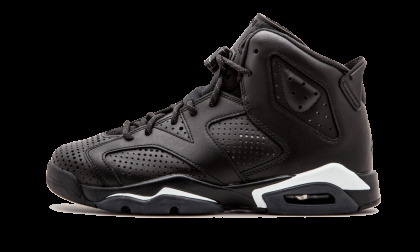 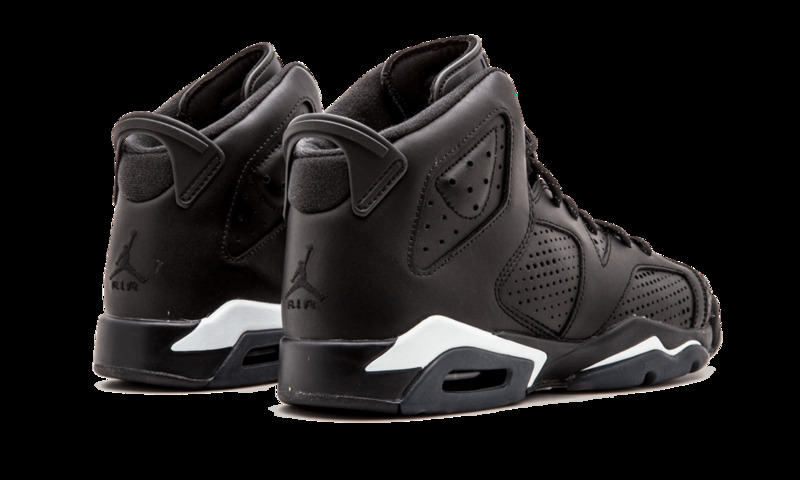 The dominating black colorway is slightly broken up with white featuring on the midsole. 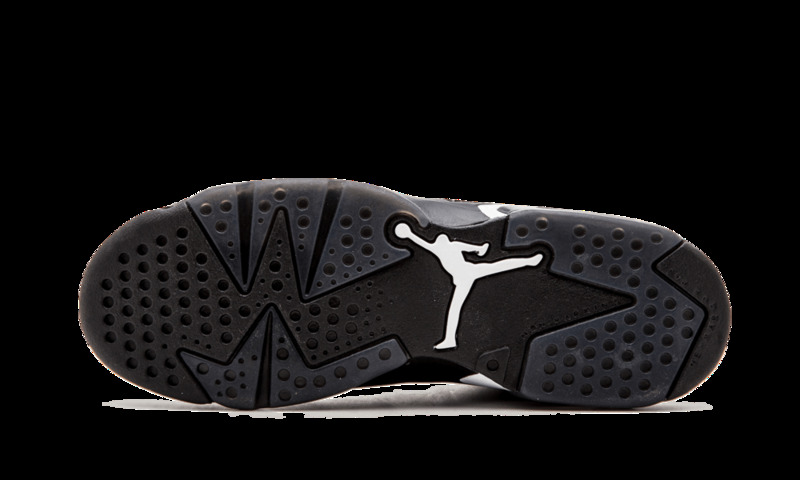 The “Black Cat” theme is carried right the way through to the insoles which feature a cat logo.